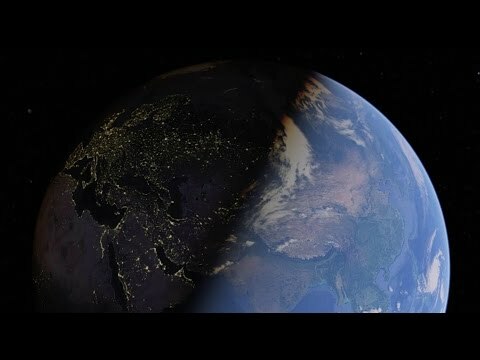 A fresh look at humanity in 2014 using insights hidden within search data. Every December, brands and media review the year by recapping key events. Search data gives us something completely different – an understanding of what the world wants to know about anything and everything. 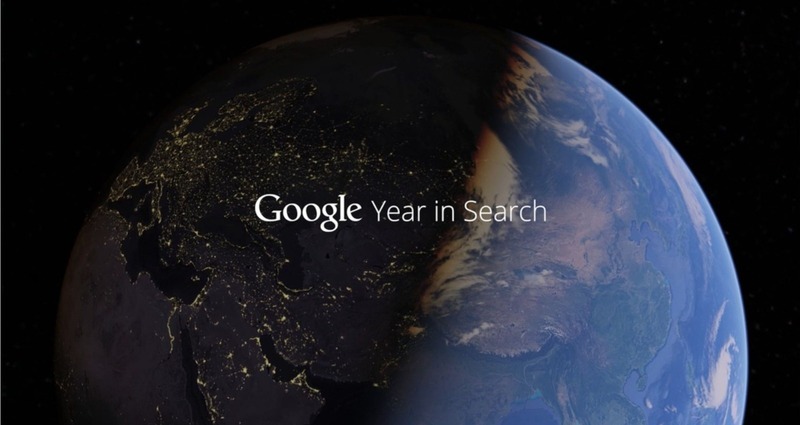 Year in Search is the story of 2014, told through the trillions of searches people made. From a film with 32m views, to a mobile-first website, a supplement for the NY Times and a monument to the year in Times Square, our data-driven snapshot of humanity became part of the fabric of popular culture.